Maleficent in "Sleeping Beauty". 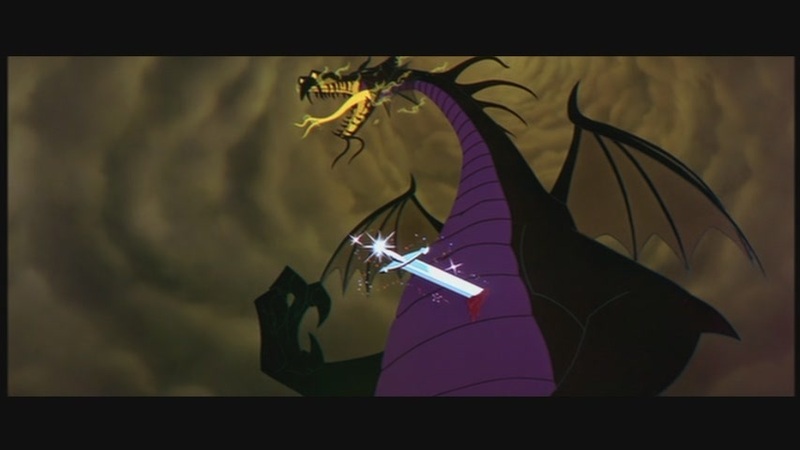 Screencaps of Maleficent from the 1959 animated film "Sleeping Beauty.". HD Wallpaper and background images in the Maleficent club tagged: maleficent mistress of all evil sleeping beauty screencaps 1959 animated film animated movie disney villain.